Self development books have a ton of benefits. Whenever you’re feeling down, you can open up a self development book to turn your spirits around. You may also find that they have the ability to open a doorway into your future; completely altering your life for the better. They can teach you new skills, or enable you to open your mind to new possibilities. Either way, there’s no doubt that these books are excellent resources of life-changing information, which is why you should consider checking out our list of the best self development books of all time. Scroll down to get started! This is a great book for both entrepreneurs, as well as sales teams. Grant Cardone has a message that he wants to get across to you, and he tries that with this book. 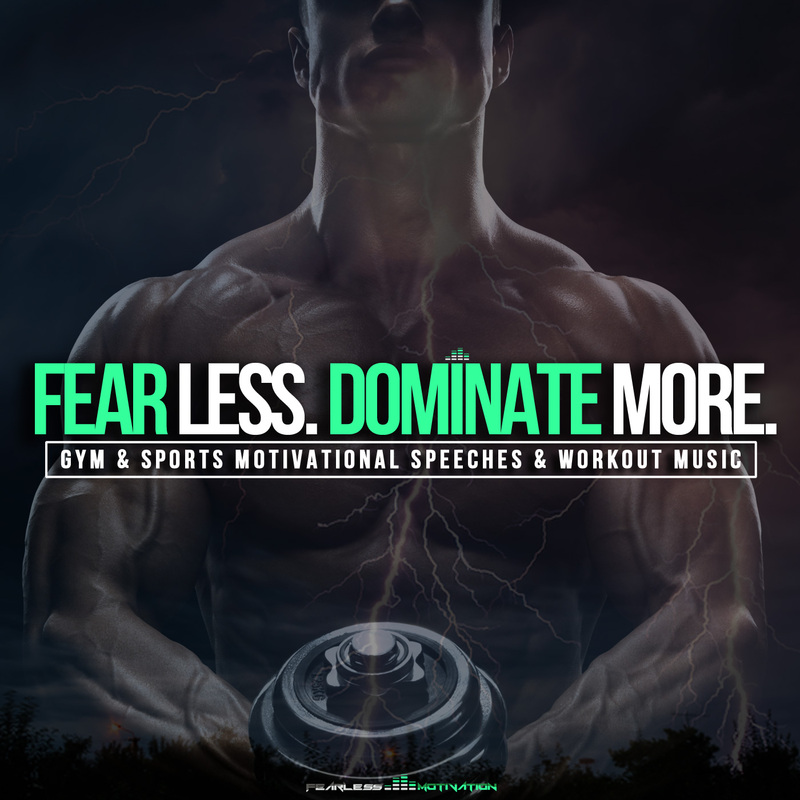 He believes that there is a level of action that you must be able to achieve in order to get results. He calls this level of action the ‘10X Rule,’ which will completely change your mindset, and get you mentally prepared to tackle big goals that can and will certainly change your life. He guides you through understanding why this rule is so vital to your success, and then teaches you how to apply it to your action plan. The 10x Rule will change how you think about your goals and force you to raise your standards which will take your life to a whole new level. This is certainly one of the best self development books on the market. Tony Robbins is an award winning author & success coach that has a masterful understanding of psychology, and he utilizes his knowledge perfectly in ‘Awaken the Giant Within,’ in hopes of changing your life for the better. He outlines a step-by-step guide that will allow you to find your purpose in life, take control of your life, and then how you can shape your destiny. The techniques in this book will help you become a master of controlling your own emotions, finances, your body, your relationships with others, and even your life. This book was absolutely ground-breaking when it was released, and still, over 20 years later, it continues to captivate people, and change their lives entirely. This book is still being featured on bestselling charts, and has sold well over 10 million copies to date. As the title suggests, Stephen Covey outlines the seven habits that highly effective people possess in order to become successful, and he tries to guide you through adopting these habits and incorporating them into your own life. This is an excellent book choice for those who want to learn self-mastery, and how they can use it to alter their future. Think and Grow Rich is a book that’s constantly been at the top of bestselling lists, and will go down in history as being one of the most influential books of all time. It has been described as “the book that has created more millionaires than any other book on earth”. Napoleon Hill outlines ideas and information that will help you change your life; from finances to your attitude, turning it around completely. They will enable you to go forth on your own path, and aid you in your journey of self development. The book encompasses the experiences of 500 powerful men that were wealthy, yet started from absolutely nothing. In the beginning, all these men had were ideas and philosophies. Eventually, they went on to become some of the richest men in the world. This book will not only tell you what you should do to become rich, and take control of your life, but it will also provide you with instructions on how to do it. This is a book that can absolutely benefit everyone that possesses it, no matter what route they’re taking in life. From the entrepreneur to the stay-at-home mom, this is a book that will put a smile across your face, no matter what mood you’re in. Simply put, this book will restore your faith in humanity. In a world full of negativity, this book focuses on heart-warming stories that will inspire you to reevaluate your life, and focus on the things which are truly important to you. If you ever feel like you need some inspiration, this is the book you should reach for. In the sixty plus years this book has been on bookshelves, it’s changed the lives of thousands of men and women that have possessed it, and followed the steps outlined in it. Whether you need this for personal use, or you’d like to incorporate the techniques outline in this book to the business world, you’ll be able to do exactly that. This is a book that has the ability to change your life, despite your motives. The advice in this book is timeless, and is perfect for the day-to-day salesman, as well as people that just simply want to acquire more personal friends. This book is a multi-million dollar bestseller that has changed lives time and time again. In this book, you’ll learn that both success and failure are nothing more than habits. If you possess negative habits that you want to replace with successful habits, this book will give you the guidance you need in order to alter your life. You will learn how to take every bad thing that life throws your way and turn it into a learning experience that will breed creative opportunities. Viktor Frankl, the author of Man’s Search for Meaning, is a psychiatrist that spent part of his life in Nazi death camps. During this time, he witnessed the demise of his brother, his parents, and even his pregnant wife. Frankl explains in this book that there is no way, as humans, that we can avoid suffering in life. However, we do have the ability to decide how we cope with suffering, what we can learn from it, and how we can move on from it. This best-seller based on Frankl’s own experiences will grip your heart and change your life. Did you know that the thoughts you think every single day have the power to impact your life negatively or positively? If you’re thinking negative all the time, you’re less likely to become a successful person. Likewise, if you have empowering thoughts, you’re more likely to be successful. Author James Allen explores the correlation between our waking thoughts and our actions. 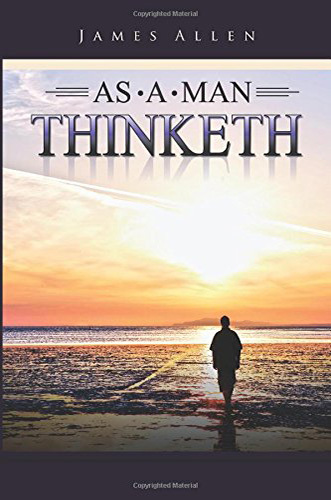 He explains how you can harness the power of your mind, and your thoughts, to become a successful individual, which makes this one of the best self development books of all time. Life can be stressful at times, and seemingly unbearable when you get down to the nitty gritty of it all. In a stressful world, you have to learn to cope with stress, and not allow the small stuff to drive you absolutely insane. Richard Carlson outlines some advice that will help you reach your inner-peace and calm down whenever life throws lemons at you. He proves that if you make some small daily changes to your life, you’ll see some drastic changes in yourself, and you’ll encounter far less stressful situations. This is certainly one of the best self development books, and you should add it to your library. Do you agree with our list of the best self development books of all time? Are you going to pick any of these books up? Do you know of any others that we should have included on the list? Let us know by leaving a comment! Fair call. Which book by Jim Rohn should be on the list? I have the Jim rohn classics collection. mike you right also zig gigglers born to win. Great collection of books. Thanks for sharing. How To Win Friends & Influence People is my personal favorite. I have learned many great ideas from this book and have implemented them in my life. It has really helped me to become a better person by improving my communication skills and relation with people. You can also include “The Power of Habit”. That’s a wonderful book. I love it. dale carnage book is still great.